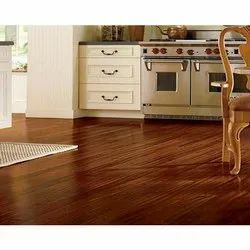 We are a top-notch organization, engaged in providing Armstrong Wooden Flooring. In order to meet excellent quality standards, we are supplying Armstrong Wooden Flooring Rustic Beech. Many people believe that nothing beats the warmth and beauty of Armstrong wood flooring. It looks beautiful and cosy to many people, and warm on peoples feet, not nearly as cold to the feet as tiles in winter. And of course wooden floors add a lot of value to your home when it comes to selling. 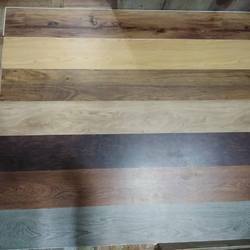 We are engaged in offering Armstrong Wooden Flooring. Banking on our enriched industry experience, we are able to supply Armstrong Wooden Flooring.